Naukluft Park in Namibia. Also written DeadVlei or Dead Vlei, its name means "dead marsh" (from English dead, and Afrikaans vlei), The trees are dead Camel Thorn Trees. 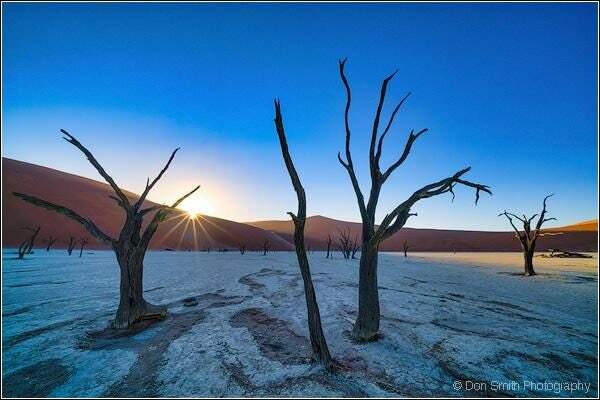 Don Smith Photography tour will be at that spot in their upcoming Winter in Namibia Workshop this August 21-31, 2018. 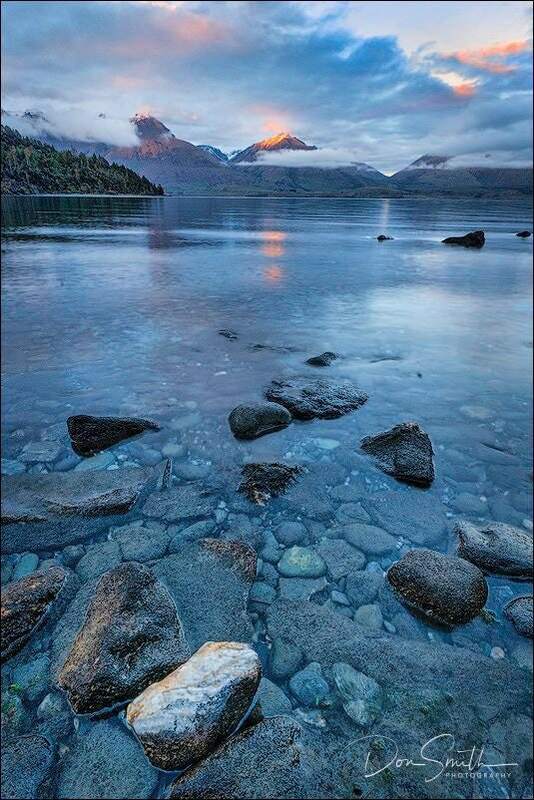 First Light, Bob's Cove, South Island, New Zealand. Photo and video by Don Smith Photography. In this video, Don Smith walks you through the steps of processing this RAW file through his finished output. 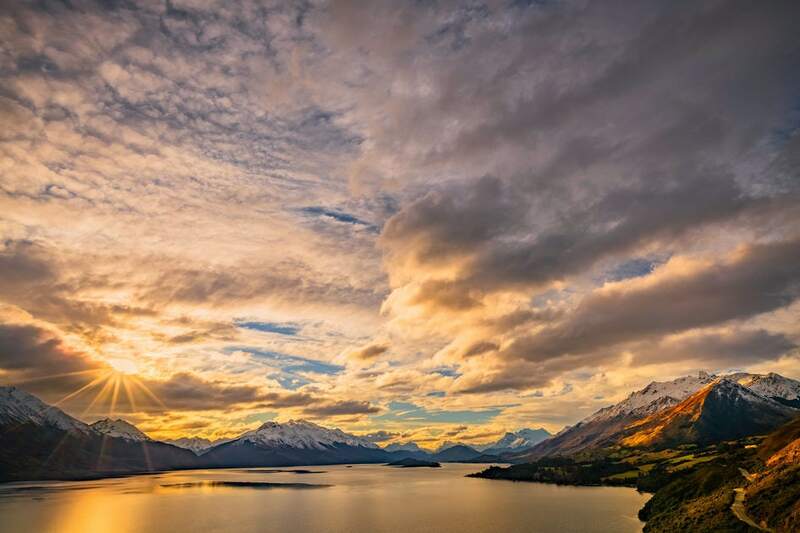 He uses Lightroom, Photoshop, Luminar 2018 and Tony Kuyper Luminosity Masks to shape the light to his liking. Click the image below to see Don Smith's "Light Sculpting" video.